Have you any events that should be in the Kells Community Diary? Please forward them to info@visitingkells.ie and we will insert them for you! Disclaimer: All events are added as received or advertised on Social Media sites. 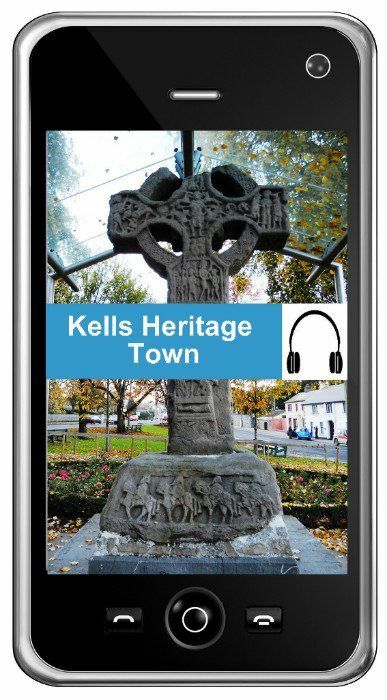 VisitingKells.ie and its volunteers cannot vouch for the authenticity or accuracy of any events, advertisements, articles, images or information displayed on these pages. All details should be confirmed with the event organiser.